His father, William Davenport Talbot died when he was less than a year old. Owing to financial constraints the family were more, or less constantly on the move, until his mother re-married in 1804. He was educated at Rottingdean, Harrow School and went to Trinity College, Cambridge, where he graduated in 1821. Then in 1832 he married Constance Mundy, a marriage which lasted for the rest of his life. Charles (1842–1916), who inherited Lacock on his father's death. Those are the bare facts, but there was so much more to the man than this. 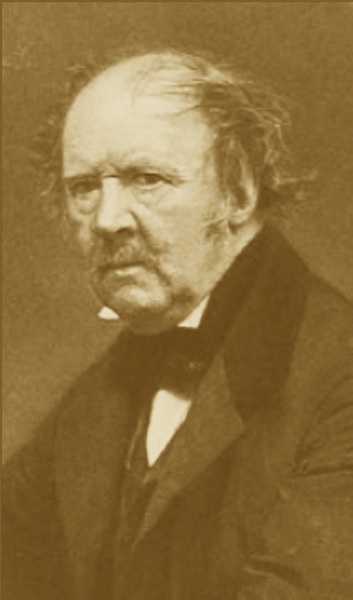 He was passionately interested in Mathematics, the Classics, Chemistry, Archeology, Egyptology and was a reforming politician, being MP for Chippenham from 1832 to 1835. Oh yes, then there was the calotype photographic process . . . . I doubt that there is anything at all that I can add about this man, that has not been said a thousand times before. But I can point you in the direction of an excellent project being run from de Montfort University Leicester, where they are digitising all of Henry Talbot's (That is how he preferred to be known as), correspondence. There is also a substantial biography of him as well. There is also an excellent book called "Capturing The Light" by Roger Watson and Helen Rappaport. Roger Watson is the curator of the Fox Talbot museum at Lacock, Wiltshire, so he ought to know what he is talking about.